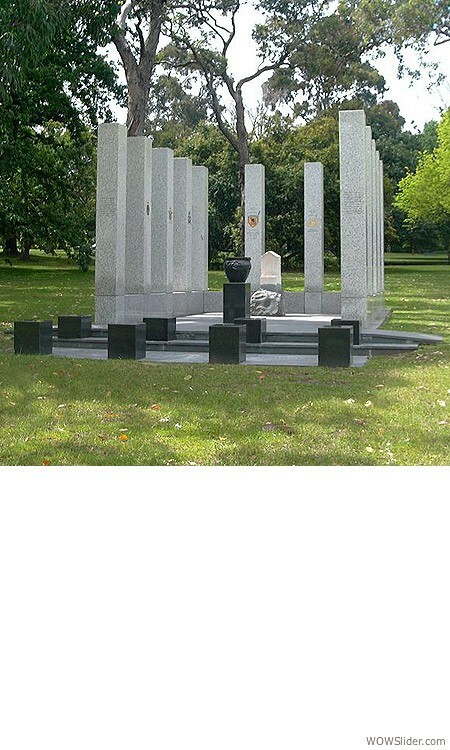 Lodge Bros Stonemasons has the necessary experience and expertise to construct war memorials of all sizes. 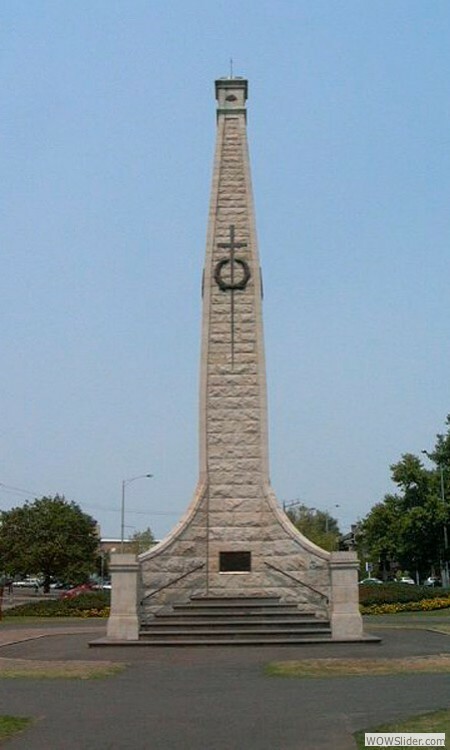 From single statues commemorating individual soldiers through to the Shrine of Remembrance, we’ve proven ourselves when it comes to the construction of Melbourne war memorials. 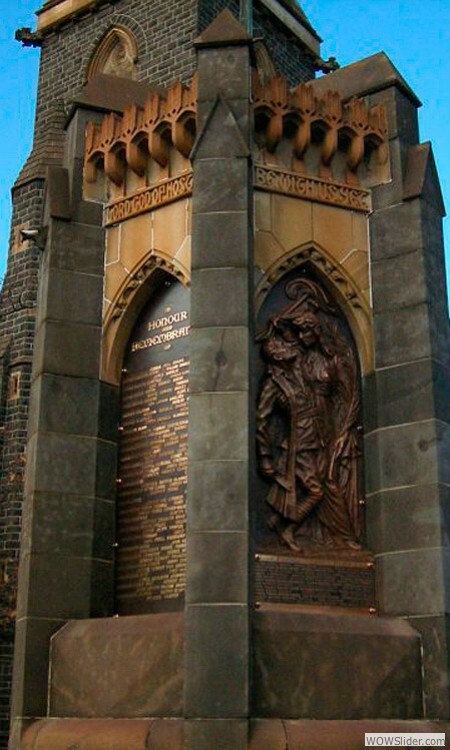 Our proudest achievement in this area is our work on Melbourne’s Shrine of Remembrance, which is detailed below. 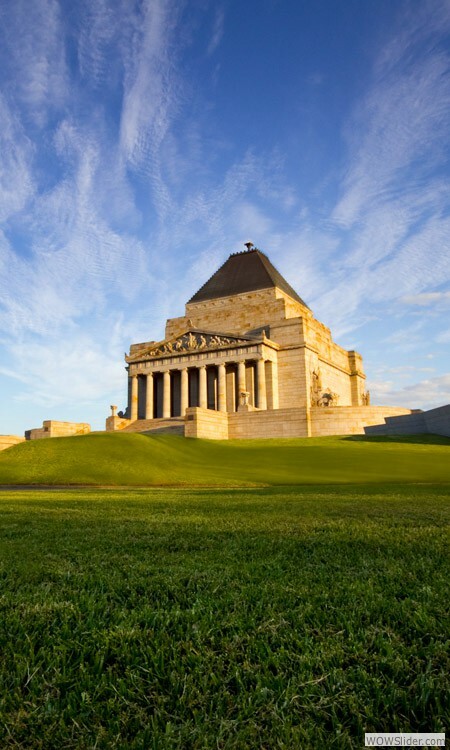 Built by Lodge Bros in the late 1920’s, Melbourne’s Shrine of Remembrance is not only an example of our history, but the showing of leadership within the industry in the construction of stone buildings. The Shrine of Remembrance is a Melbourne war memorial that began development in 1918 after the conclusion of the First World War. Construction began in 1927, with the Shrine officially dedicated in 1934. 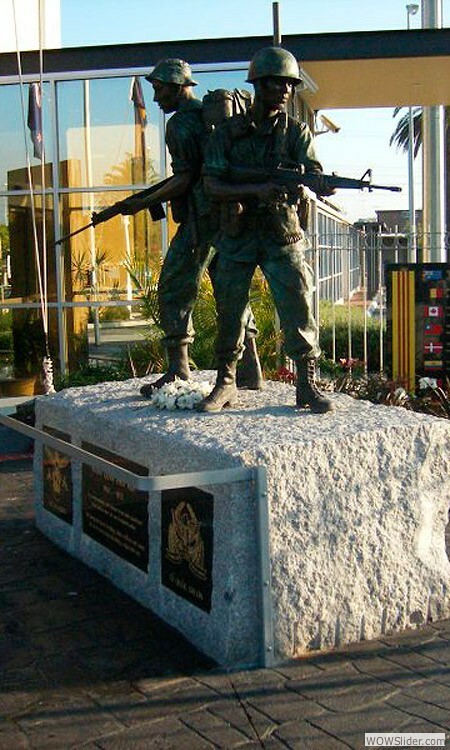 Today, the Shrine is a memorial to all Australians who have served in war and is visited by countless people each year on ANZAC Day and Remembrance Day. 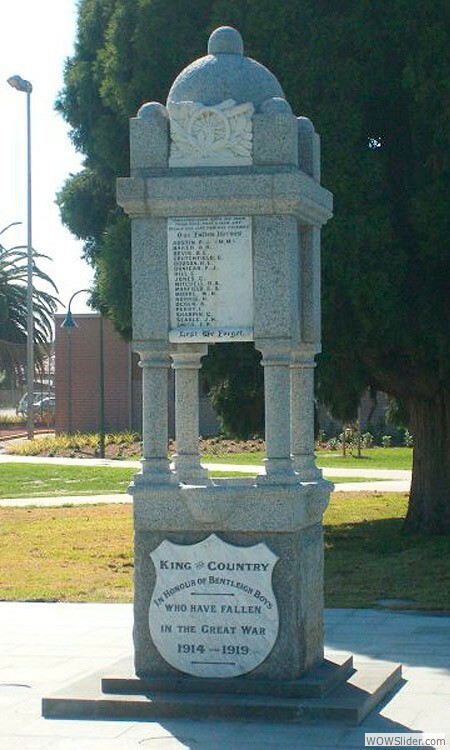 Lodge Bros Stonemasons is proud to have contributed to this Melbourne war memorial not only once, but three times across the past century. We were first commissioned in the late 1920s, when we won the contract for the Shrine’s stonework. This involved us working on the construction of the Shrine as well as its sculptures and stone features. 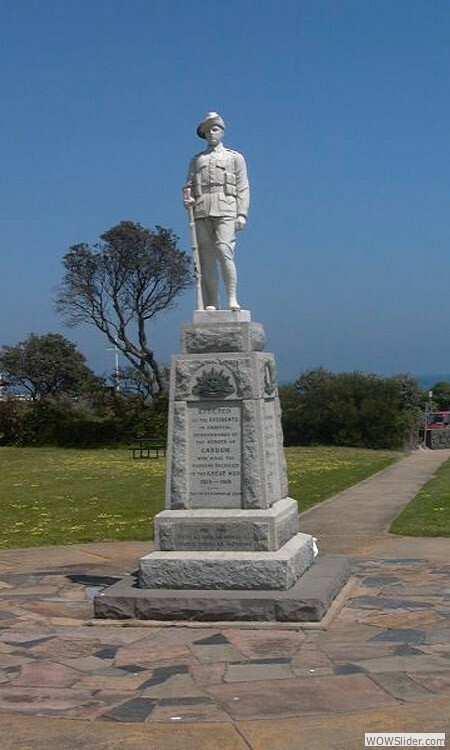 We were again commissioned in 1947, manufacturing a stage at the Shrine that required the carving and fixing of bluestone serviceman. 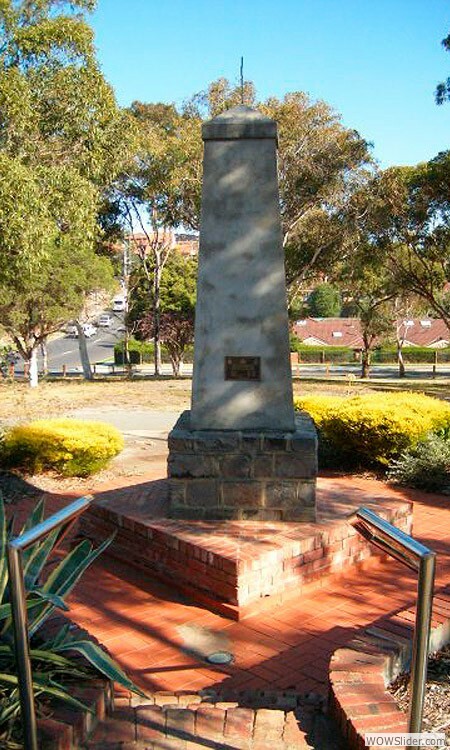 In the early 2000s, funding became available for a new undercroft development at the Melbourne war memorial. As the original stonemasons who built the Shrine, we were chosen by the Shrine Trustees to build the new development. We constructed all exterior walls of the undercroft development, making sure to use the same granite that was used in the original works. 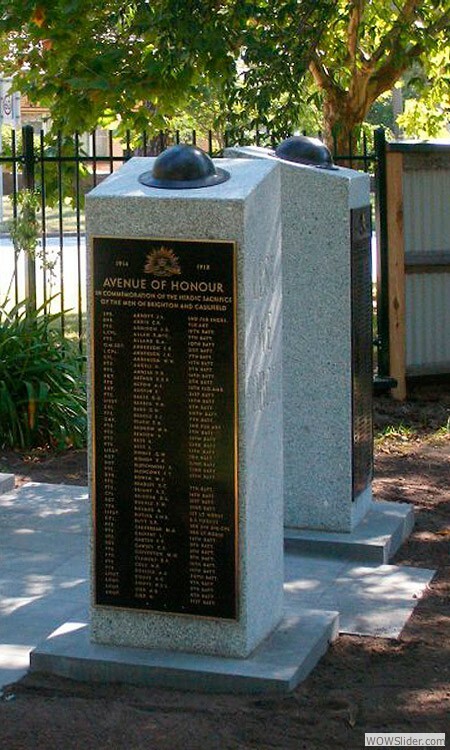 At Lodge Bros Stonemasons, we’re extremely proud to have contributed to the Shrine and other memorials across Melbourne. If you’d like to learn more about other projects we’ve worked on in the past, get in touch with our dedicated team today by calling us on (03) 9497 2400.